After the completion of DIE ANOTHER DAY (2002), producers Michael G. Wilson and Barbara Broccoli decided to make a film of CASINO ROYALE, the first, darkest and most literary of the Bond novels. The producers felt the storyline, which sees Bond go after a Soviet operative who has squandered money and is desperately trying to win it back at gaming tables could be adapted to the world of modern terror networks. The careful development of the script, a change of studios and the long process of casting contributed to a four-year gap between Bond films. With director Martin Campbell on board and a script in place, Daniel Craig, the producer’s first choice, was formally asked to take on the role of Bond. An international cast filled the remaining roles, this included French actress Eva Green and Danish actor Mads Mikkelsen. Production began on 27th January 2006. The film tells the story of how Bond becomes a “00”, foils a bomb plot and defeats a weapons dealer in a high stakes game of poker at Casino Royale. 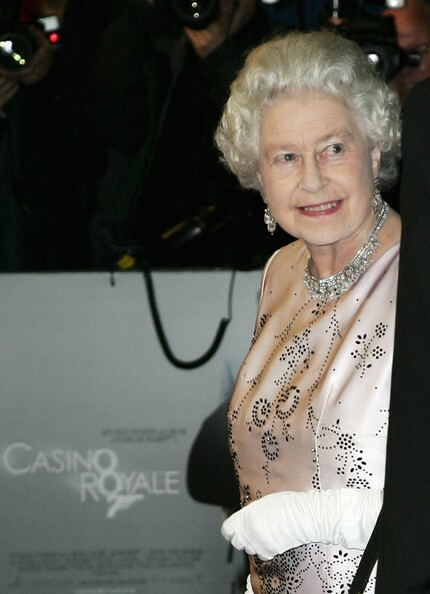 CASINO ROYALE premiered on Tuesday, 14th November 2006, at the Odeon Leicester Square, London. 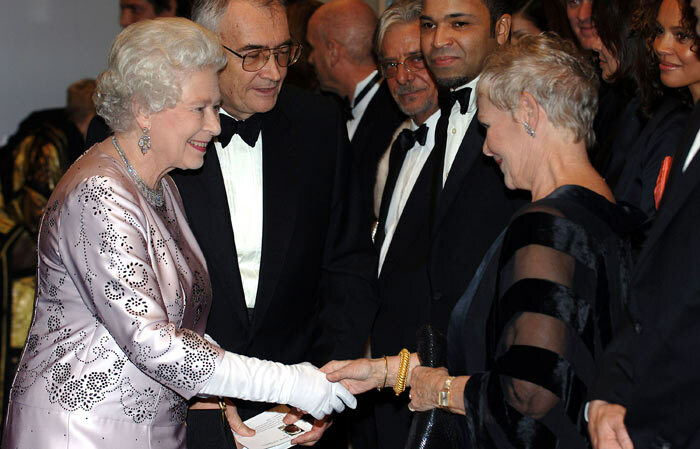 Her Majesty, Queen Elizabeth II, attended the performance. The film was a worldwide hit, becoming (at the time) the highest-grossing Bond film at the box office. Daniel Craig’s performance won universal praise and a BAFTA nomination for Best Actor.